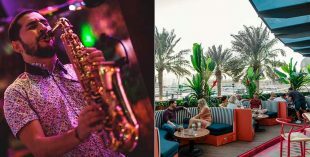 Enter to win a VIP table at one of Cuban cocktail bar Casa de Cuba’s Tropicana Sessions, worth over Dhs1,500. 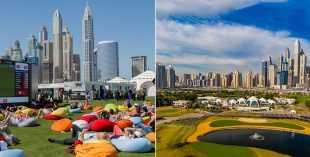 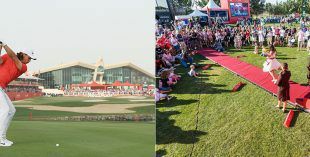 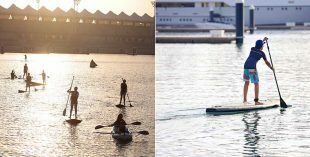 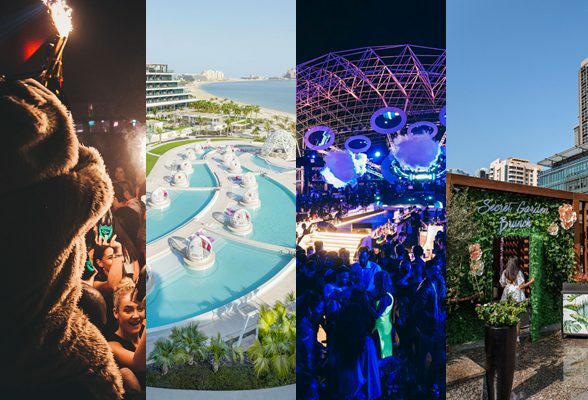 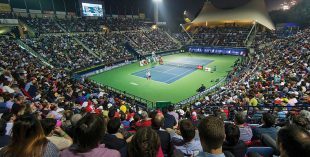 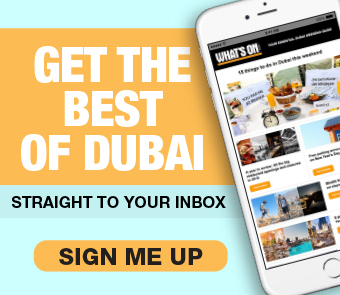 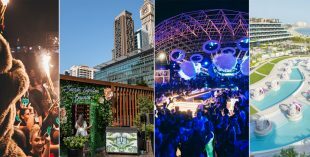 Join us at Barasti Beach for Try Dubai on March 22 and you could win a brilliant weekend trip for two! 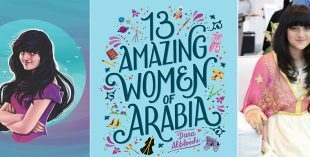 Come and meet Dana Al Blooshi at the LitFest this year, as the talented 12 year old introduces her book, 13 Amazing Women of Arabia. 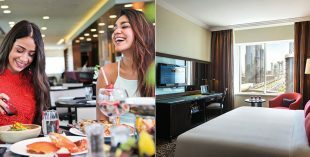 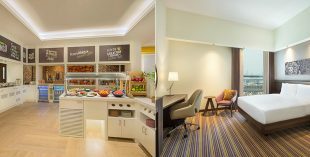 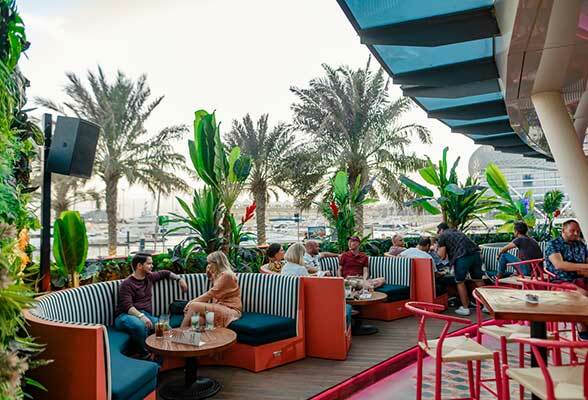 Enjoy an indulgent brunch at the popular Flavours on Two, and relax at this swish hotel on Sheikh Zayed Road. 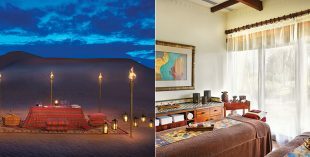 Al Maha Desert Resort & Spa is offering one lucky What’s On winner and a plus one the chance to experience an intimate evening among the dunes. 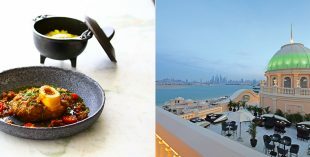 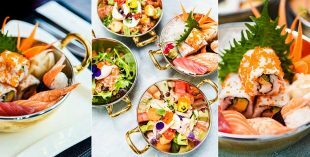 We’ve teamed up with Emerald Palace Kempinski to offer one reader and three friends the chance to dine at all’onda. 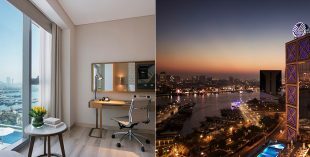 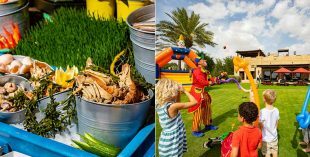 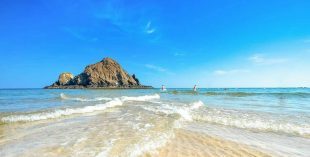 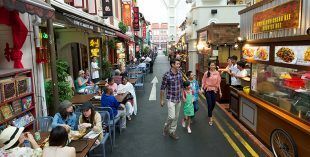 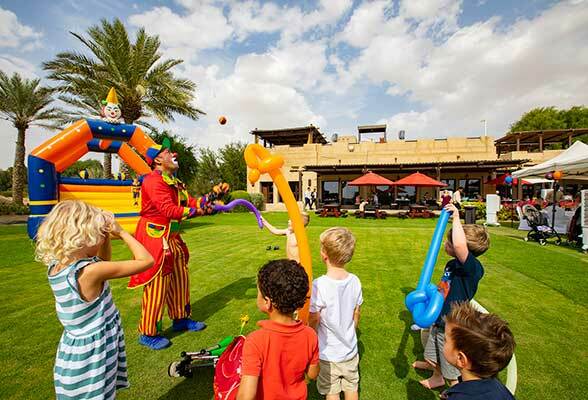 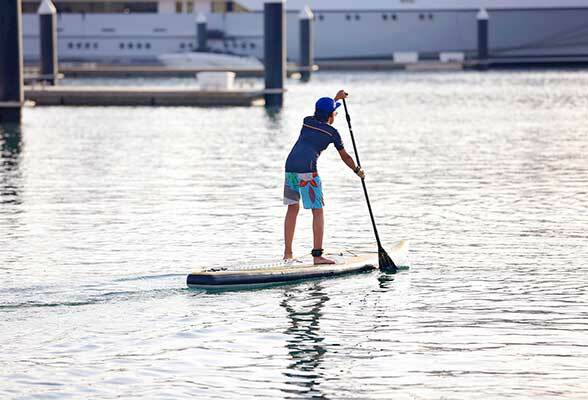 Who fancies a family staycation worth Dhs2,000 this month?